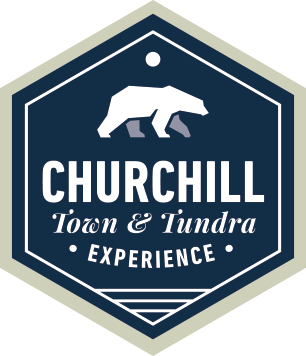 This Churchill hotel-based adventure allows you to experience the excitement of polar bear viewing from an official Tundra Buggy, as well as enjoy the eclectic charm of this unique northern town. The Churchill Town and Tundra Enthusiast includes full-day Tundra Buggy excursions in the Churchill Wildlife Management Area (CWMA), where polar bears await the freezing of the Hudson Bay. 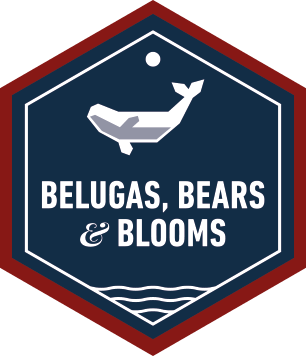 Guests will spend plenty of time watching these majestic mammals, and other Arctic wildlife, in their natural environment. There is ample time to discover Churchill's personality by exploring unique shops, family-run restaurants boasting delicious regional cuisine, and cultural museums that portray the historical importance of the area. Enthusiast Level: This is our most well-rounded level of departure, with a mixture of cultural and wildlife adventures with fewer people (22-30 people) than the Adventurer level. This level of tour is led by a professional Interpretive Guide and offers guests the ability to focus on their adventures - we'll take care of the little details. Experience the wondrous charm of the town of Churchill while spending time viewing Churchill’s incredible polar bears. I flew into Winnipeg today and I am so excited to go on my Churchill Town and Tundra Adventurer tour! My home for the night is the Four Points by Sheraton Hotel, which is just across the street from the Winnipeg airport. After checking in, I head to an evening meet and greet held by our Interpretive Guide. This gave our group the chance to ask last minute questions and learn more about what our adventure holds. I am happy I booked an Enthusiast level departure as our Interpretive Guide is very knowledgeable. Today we are going to Churchill! After a very early breakfast with our Interpretive Guide at our hotel, our tour group boards a warm bus for the short ride to the private hangar from where our plane will depart for Churchill. The flight is two and a half hours. Upon arrival, we head straight out on a Churchill and area tour, which comprises of an exploratory drive past various points of interest in and surrounding Churchill. Our driver stopped briefly at Manitoba Conservation’s Polar Bear Holding Facility so we could get out and take photos. We take a break for lunch and enjoy a warm, home-cooked meal at one of Churchill’s family-run restaurants – who knew Churchill had such incredible food? After lunch we stop off at Churchill’s famous Itsanitaq Museum,which is home to an enormous collection of Inuit artifacts and has an incredible little gift shop where visitors can buy local Inuit art and carvings, books and other gifts. After the museum, we head to our hotel where we have a chance to freshen up before enjoying a wonderful dinner with our group and Interpretive Guide. Our final activity of the day is an cultural presentation by a local trapper who shares this way of life in the north through the four distinct and beautiful seasons of Churchill. It’s our first day on a Tundra Buggy adventure! I made sure to bring my sealable, reusable travel mug with me after reading this blog. After breakfast our group is picked up right from our hotel and transferred out to the Tundra Buggy Dock where we board our Tundra Buggy. After a safety speech from our Tundra Buggy driver, we hit the trails and travel into the Churchill Wildlife Management Area (CWMA)! 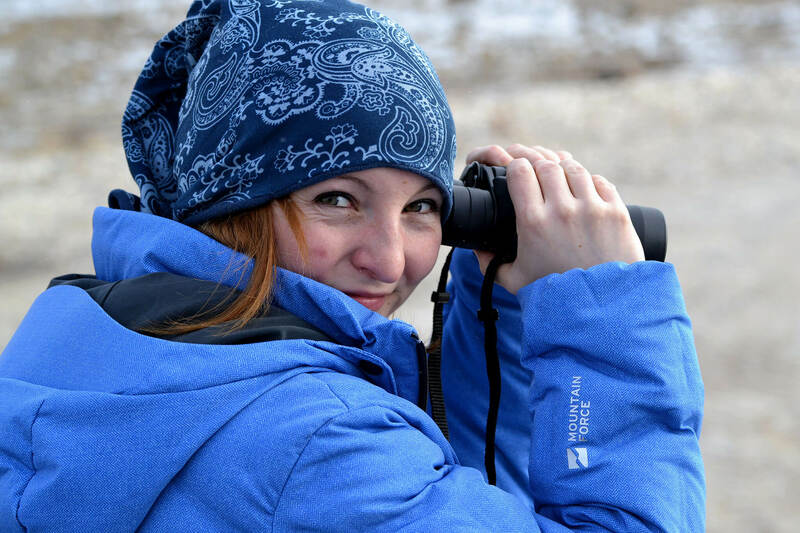 Our Tundra Buggy Driver navigates the bumpy trails of the CWMA in search of polar bears and other arctic wildlife while our Interpretive Guide shares interesting facts about the area’s geology and history. We enjoy a delicious picnic lunch right on the Tundra Buggy as we watch and photograph wildlife. At the end of an incredible first day on the tundra, we return to town for a warm dinner with our group and relaxing evening. What a great day! Today is our second and final Tundra Buggy adventure. Similar to yesterday, we are picked up at our hotel after breakfast and transferred to the Tundra Buggy Dock. There is no need for a safety speech today, and we set out right away to search for polar bears. It is another great day on the tundra, full of extraordinary wildlife and photography opportunities. Once again we enjoy a light lunch on the Tundra Buggy. It’s been a successful day on the tundra and our entire group celebrates our amazing luck to have been able to see polar bears in the wild. In the evening we enjoy another delicious meal in Churchill before retiring to our hotel rooms for the night. It’s our last day in Churchill, and the focus is on northern culture. 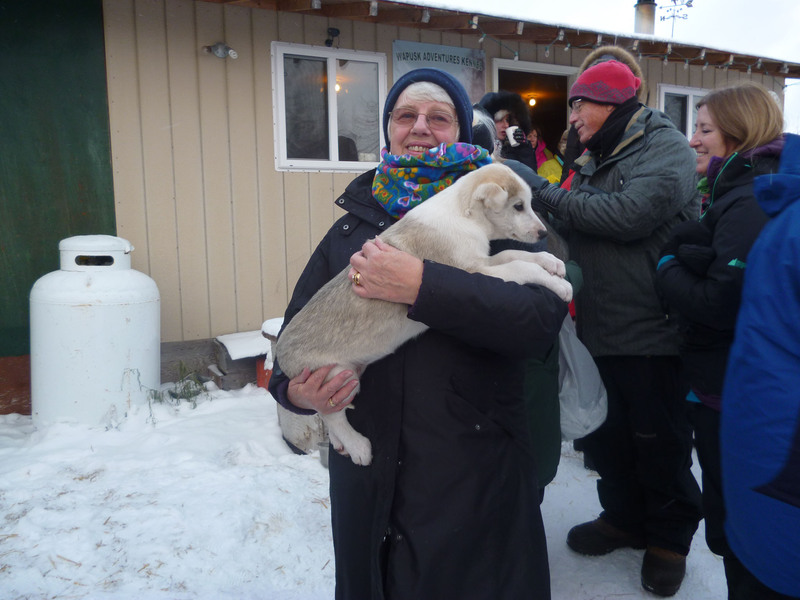 Our first excursion of the day is a dog sledding program with local dog musher Dave Daley of Wapusk Adventures. Dave regales us with his incredible dog sledding stories, introduces us to his dog pack and then takes each of the group on a mile-long dog sled ride through the boreal forest. Then we head back to town for lunch. After lunch we head over to the Parks Canada Visitor Centre, which has in-depth displays that reveal the remarkable history of Churchill through wildlife dioramas and exhibits that portray the history of the fur trade in the area. As our day comes to an end, so does our time in Churchill. We are transferred back to the Churchill airport for our return flight to Winnipeg. When we arrive in Winnipeg we check in to the Four Points by Sheraton Hotel. The night is ours to do as we wish, which gives me a lot of time to look over all the photos I took! I wake up happy, thinking back on my wonderful polar bear adventure. What an amazing experience! Today I check out of my hotel and head home, ready to share my adventures with family and friends. "Hayley was amazing. Always helpful and friendly, very knowledgeable, BEST GUIDE EVER! Amazing experience, thank you! Well organized, loved every minute! Interpretive guide was AWESOME! Hope to be able to come back in summer or spring, feel really inspired. It was nice to talk to the locals in Churchill, I'd suggest an evening with them to listen to their stories." "If anything we were too well fed! That is not a complaint! Our guide was always cheerful and willing to "go the extra mile". Our tundra buggy driver was amazing! The trip of a life time and a dream come true. EVERYONE on the staff of hotels, transport, tour company performed brilliantly. I can find no fault at all with this holiday."